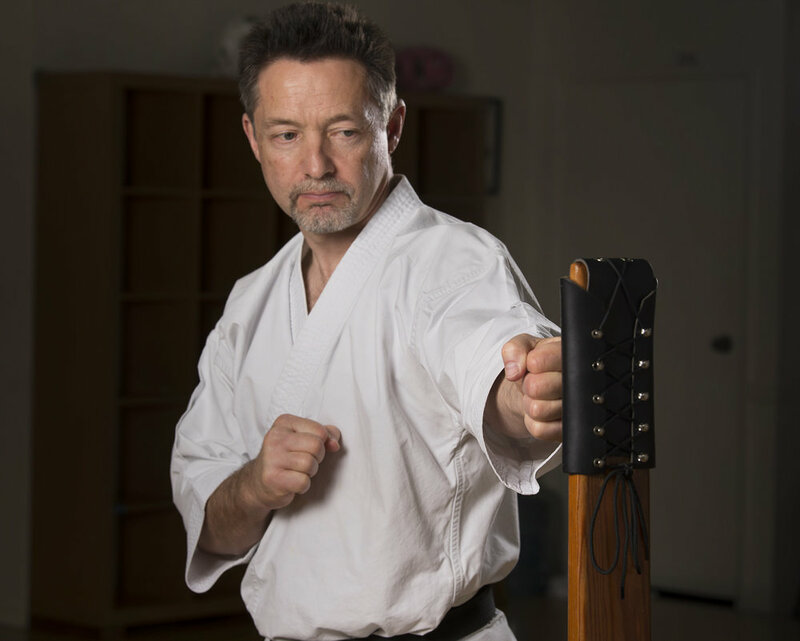 Beginning students usually feel slightly intimidated after the first meeting with this wooden post, but those having a strong spirit will take on the challenge the makiwara offers. Various striking points are conditioned with each session. 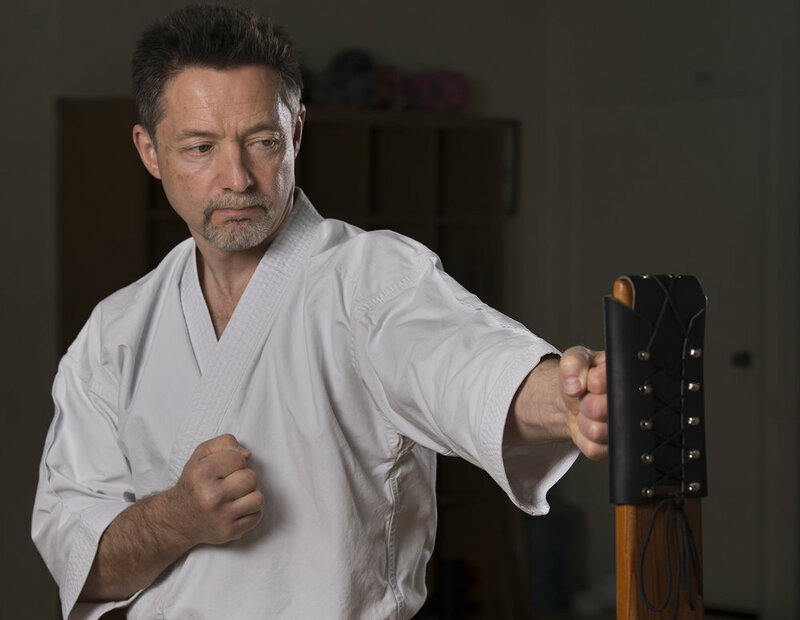 As striking points toughen, confidence between you and your makiwara training will gradually build until one day you will have developed a strike so focused and powerful, it will break the board with what seems to be an effortless strike. 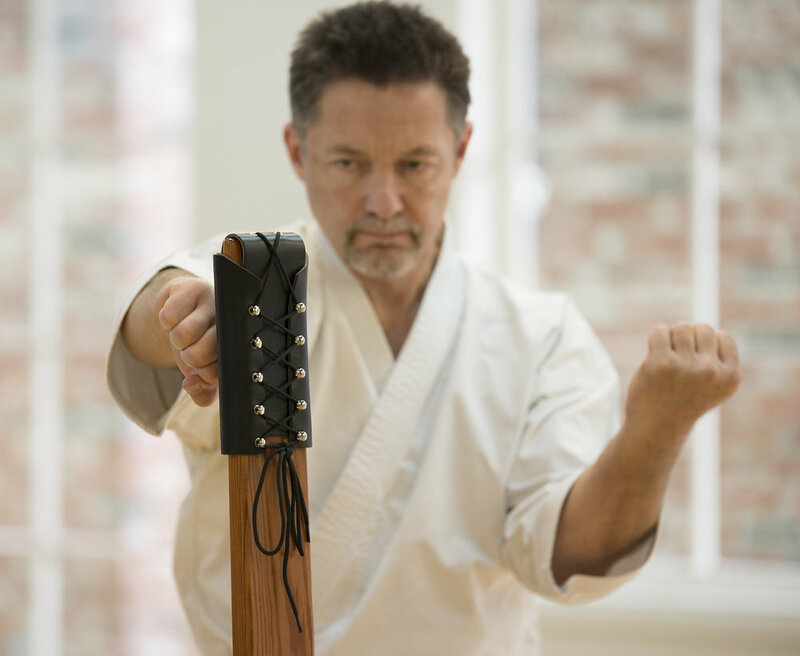 As you go through the different stages that led you to this experience, you will look forward to your next meeting understanding the value of the makiwara.